Kids these days are all over digital formats (Hey, adults, too – you’re reading here, right?) but we think it’s great for them to do things offline. Here are some creative projects related to Liaison Aircraft that are available! And yes, “big kids” are welcome to enjoy them also. 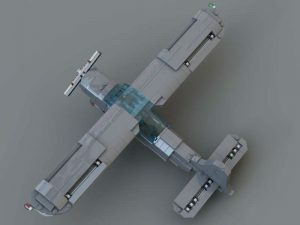 Instructions and lists to collect the parts and build this model are coming soon! Build a vintage style “solid model” of a Taylorcraft L-2M! 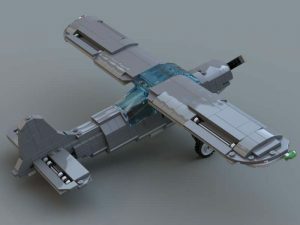 Download, print, and build a free model of the Cessna L-19 Bird Dog! Tools needed: Printer, cardstock (67 or 110lb paper), fine scissors or hobby knife, glue. More scale model options coming soon!